Q3-What&rsquo;s the suitable material for your machines9 A3-PE,OPP,Composite material,etc. Q6-What&rsquo;s certificate of machine do you have9 A5-CE,ISO2008.And more than 30 piece Patent of machine. because we have hundreds kinds of machine, and we also can customize the machine according to the samples. 2. This machine is a double lane, double production lines, double printed bags, double servo motors. 6. 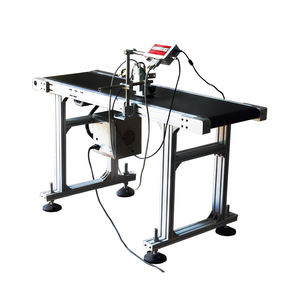 The machine can reach the setting number, punching and feeding without stopping. Many easy broken spare parts will be prepared in the tool box together with machines. Weifang JinXiuCheng Machinery Co., Ltd.
Kunrun Machinery (Shanghai) Co., Ltd. 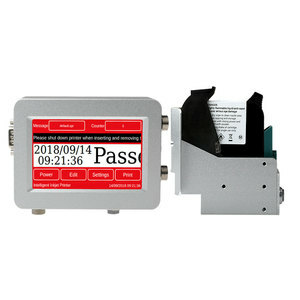 It adopts PLC control, double step motor fixed length and the liquid crystal screen actual display to finish the feeding, sealing, cutting, punching holes and transporting only in one process. 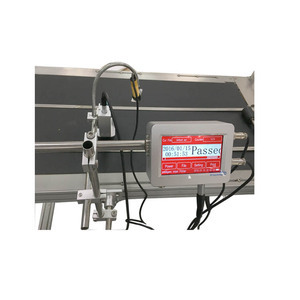 2.Arbitrary fixed-length,accurate and stable step photoelectric tracking stopping automatically when the label is lost,photoelectriccontrol feeding 3.Automatic counting and set able counting alarm. 5.Non-printing material can make bags in duoble lines by 4rolls feeding,making 4bas in one time. Q2. What is your machine use for 9 A2. Our machine use for making pp woven bag,such as rice bag,flour bag,cement bag,big bag etc . Q3. How many machine in one production line 9 A3. The whole line include yarn making machine,weaving machine,printing machine,cutting and sewing machine and other auxiliary machine . Q 6. What about the service offered by company9 A6.We have the professional engineer team which can design and develop the mold to arrive different customer requirement. Ruian Songshan Machinery Co., Ltd.
Ruian Songsheng Machinery Co., Ltd.
2.Automatic : It can do one-line production of the following steps: heat sealing and cold cutting. 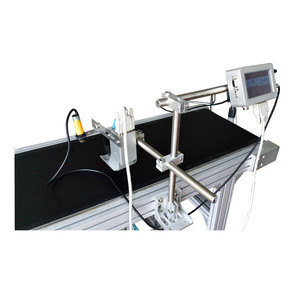 7.Electric static mover bar: It can treat the static on the film, the finished bags will easily go out and be smooth. Moreover, if the photo cell can not find the printed mark position, it will also alarm. Alibaba.com offers 131,988 plastic bag making machine products. About 16% of these are bag making machines, 4% are plastic extruders, and 3% are filling machines. A wide variety of plastic bag making machine options are available to you, such as free samples, paid samples. There are 131,601 plastic bag making machine suppliers, mainly located in Asia. The top supplying countries are China (Mainland), Vietnam, and India, which supply 99%, 1%, and 1% of plastic bag making machine respectively. Plastic bag making machine products are most popular in Domestic Market, North America, and Western Europe. You can ensure product safety by selecting from certified suppliers, including 17,872 with ISO9001, 13,482 with Other, and 422 with ISO14001 certification.